We're always trying to make it easier to protecting your dog from the dangers of fleas and ticks. One way we're doing that is by working with your local veterinarian to provide you with special offers. For example, right now, participating Vectra® Vets are offering 1 dose free when you buy 3. Or get 3 doses free when you buy 6. 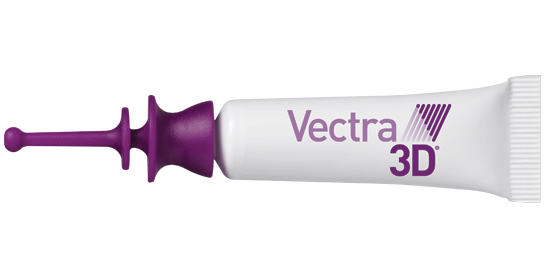 To find a Vectra® Vet near you, click the button below. And to learn of other special offers when they're available, fill out the form on this page. Register here to receive notifications of all new Vectra® special offers and promotions.